The hysterical multiplayer water roulette game, ideal for family and friends. Are you ready for the Wet Head challenge? Wet Head is the fun and frantic game of chance. 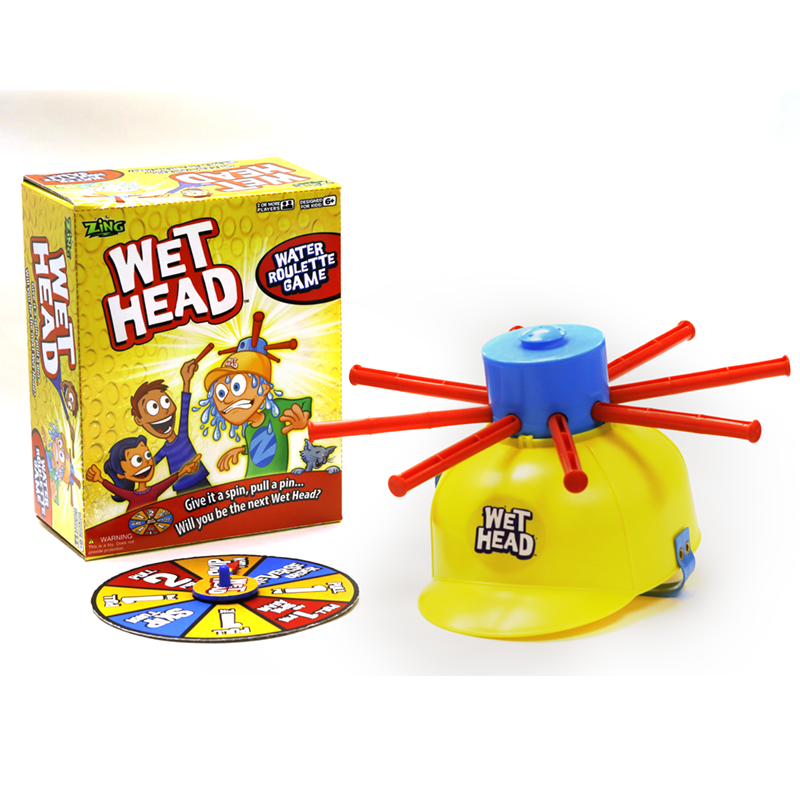 Once the Wet Head hat is filled with water, players take it in turns to wear the hat and then spin the game spinner. 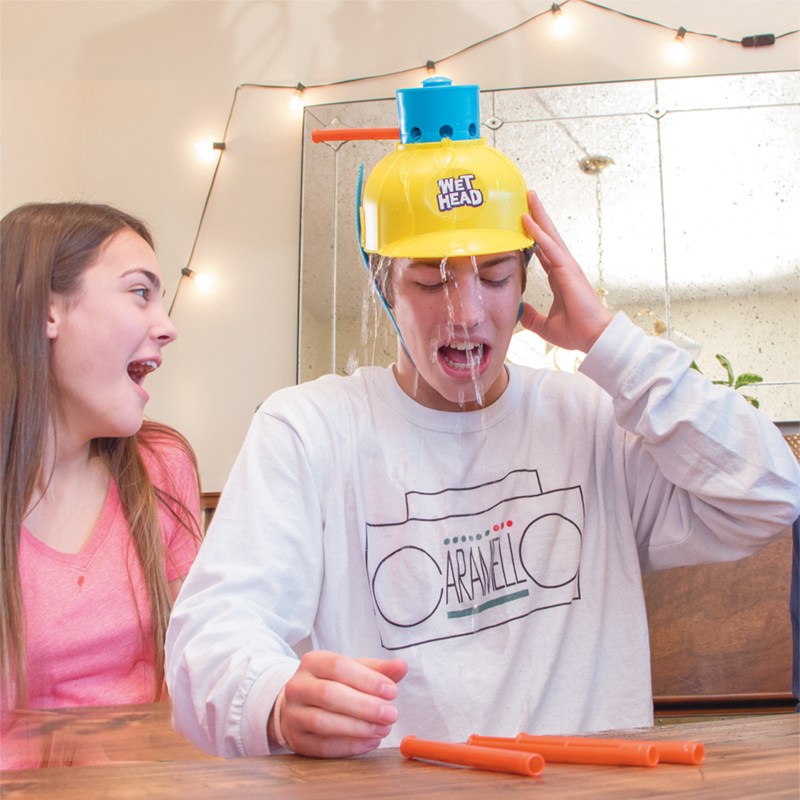 On each turn, the wearer must remove the number of pins instructed by the spinner, but watch out...pull the wrong one, and the water is released into the hat, resulting in a Wet Head! 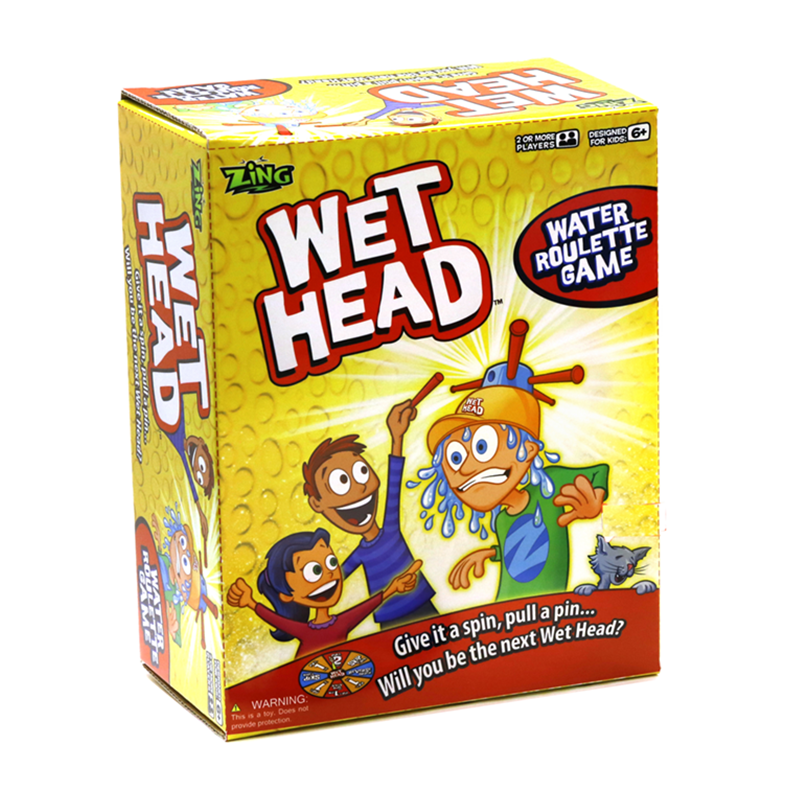 Download the Wet Head app for even more soaking fun - use the app as a virtual spinner or play the Wet Head trivia game, then film and upload the player reactions online. Alternatively, devise your own games rules and play Wet Head your way. Suspense filled game, ideal for 2-4 players. Simple and quick to play, straight from the box - no complicated rules to follow. 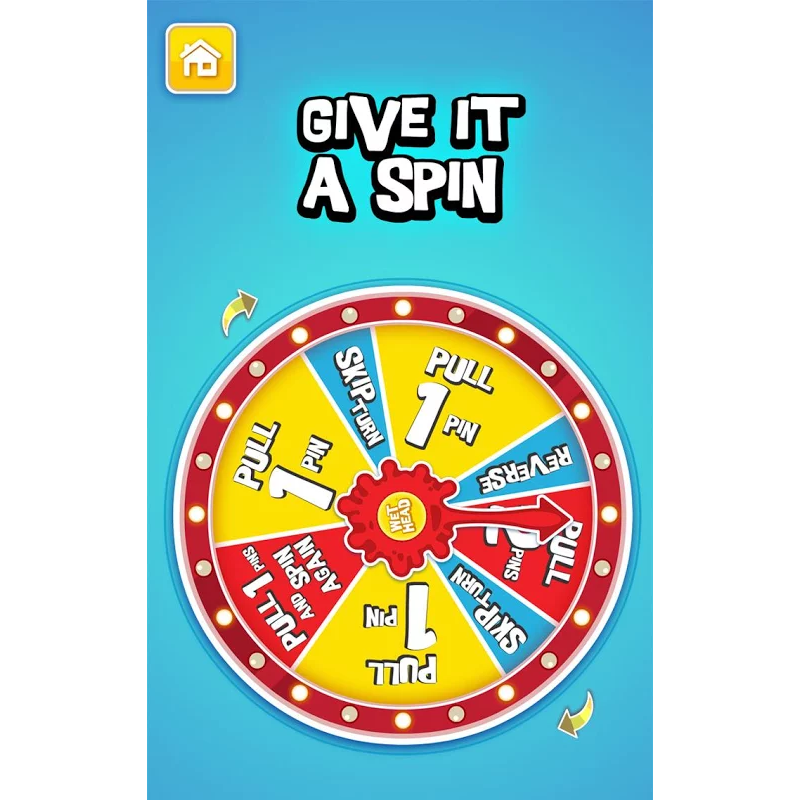 Spin the spinner and remove the dummy pins. One pin will release the water - who will get wet? 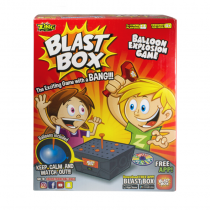 Great fun to play with friends and family get togethers. 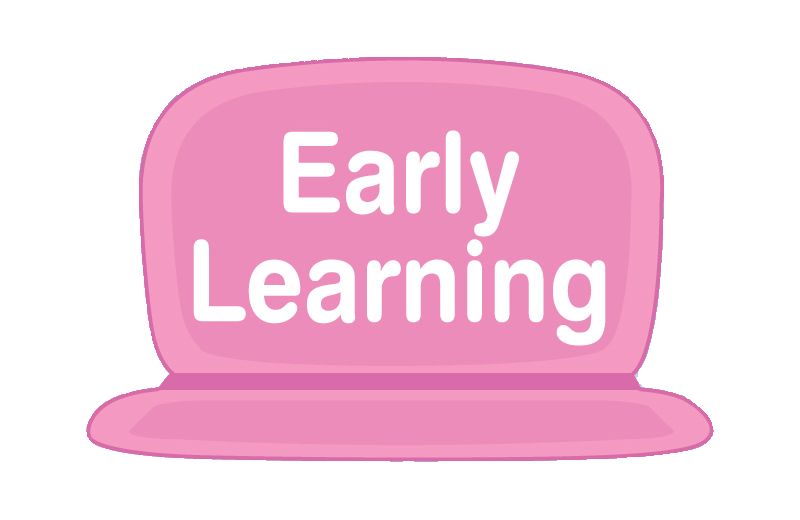 Download the app to play a different way, then film and upload the results online. Check out YouTube for even more Wet Head fun! Warnings: WARNING! Not suitable for children under 3 years. This is a toy. Does not provide protection.